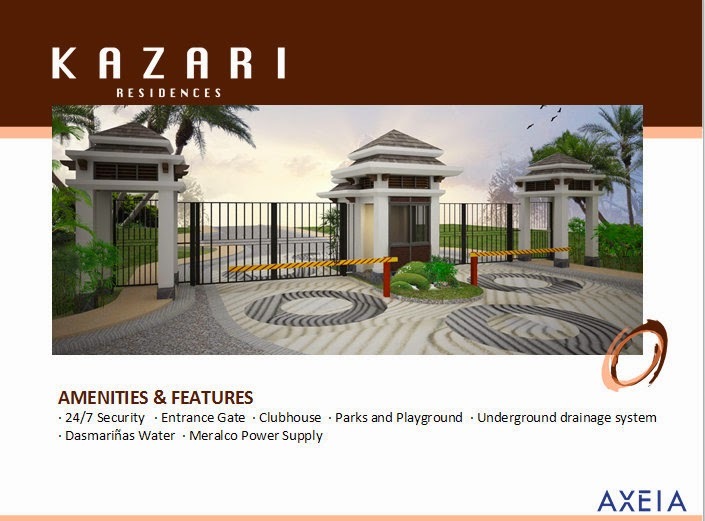 Kazari Residences AXEIA Newest Housing project in Dasmariñas City Cavite. A modern Japanese inspired home . Beside Immaculate Conception Academy (ICA) School - South Campus . 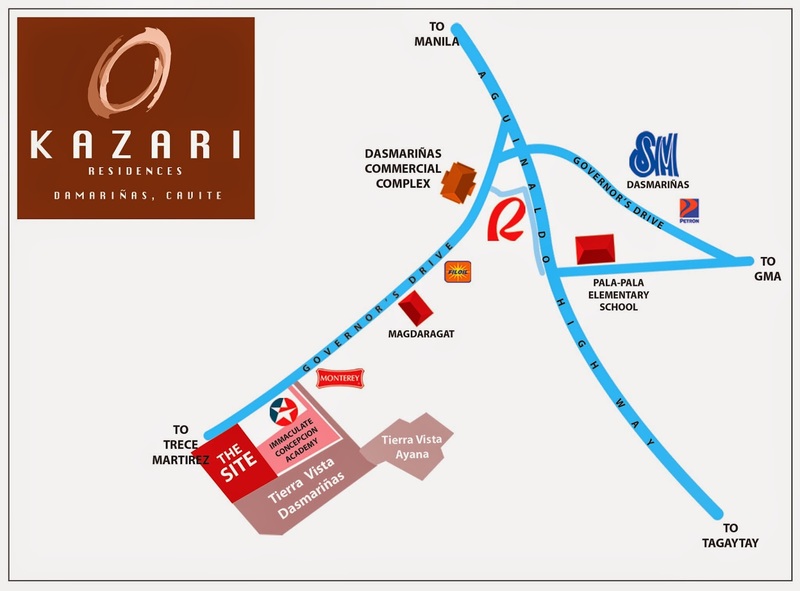 Kazari Residences is strategically located in Along Governors Drive Brgy. Langkaan 1,Dasmarinas, Cavite . Near Robinson Malls and SM Pala-Pala . Home Package start at 3.2M . A few minutes away from SM City Dasmarinas and Robinsons Place Dasma. Business Establishments First Cavite Industrial Estate (FCIE) and Gateway Business Park . 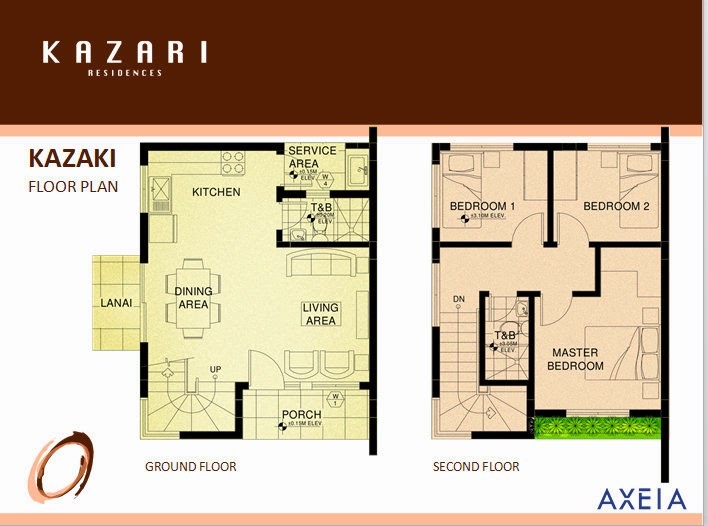 Relish the allure of Kazari Residences. It takes its name from a special Asian Art, which is an ensemble of objects made to display and enhance beauty. Experience a residential haven like no other in this new location with uniquely designed homes crafted in modern Asian architecture. Note : Price change without prior notice . Payments option accepts In-House Financing Scheme . Kazari Residences is strategically located in Dasmariñas, Cavite for your comfort and convenience. Just like its name, it displays and enhances beauty throughout the Southern landscape perfect for a place to call home. 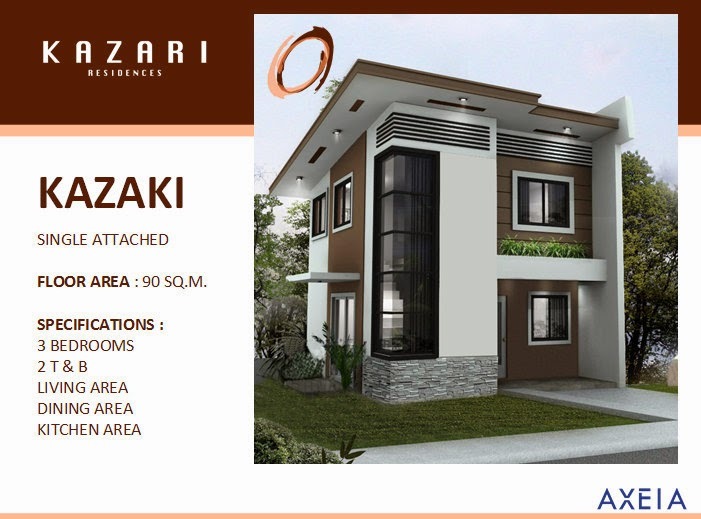 Kazari Residences is another quality housing project of AXEIA Development Corporation , truly liveable home perfectly located along Governors Drive City of Dasmarinas in Cavite .